Situated in the Virunga conservation area, Mgahinga Gorilla National Park was gazzetted in 1991 and it covers an area of about is 33.7 sq. km. The entire Virunga conservation area has a record of over 250 bird species while Mgahinga Gorilla National Park alone has a record of 115 bird species making suitable for Uganda birding safaris. Some of these species are endemic to the Albertine Rift Mountains. 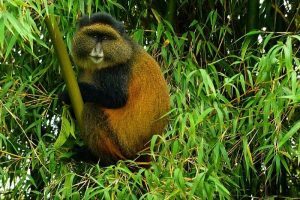 The park is also home to mountain gorillas and golden monkeys, that attract tourists for Uganda gorilla trekking safaris, and golden monkey trekking safaris in Uganda. 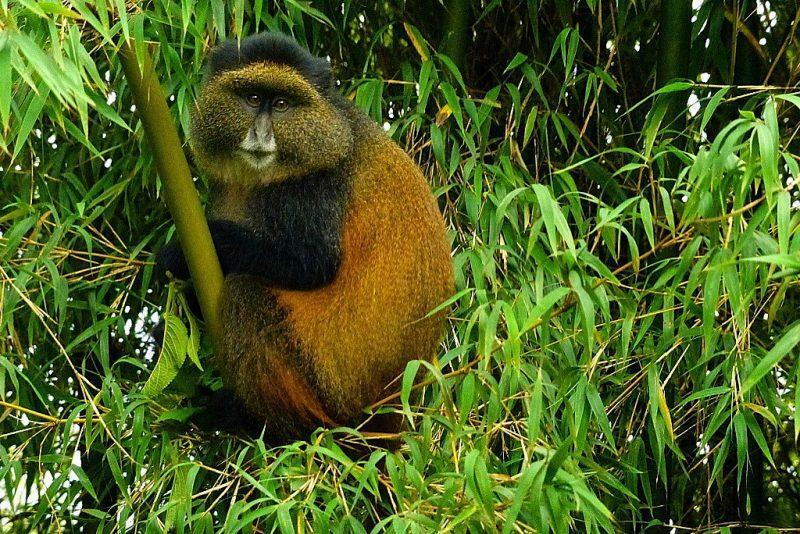 Mgahinga National Park is mostly covered forest making it a suitable habitat for the mountain gorillas, golden monkeys as well as a big number of birds. 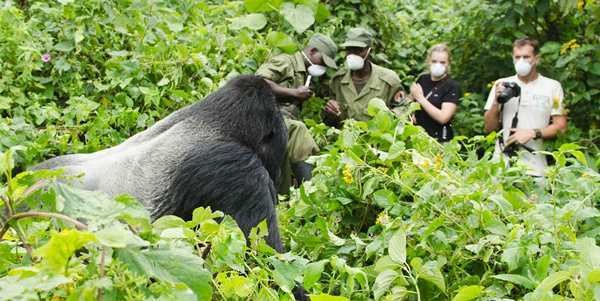 Mgahinga Gorilla National Park is Uganda’s smallest but most scenic park, hence christened “where silver meets gold”. The park is characterized with an afro montane vegetation supported by cool climate. This vegetation includes bamboo which takes up about 60% of the entire vegetation cover, then there is lobelia, and haegenis, etc. Mgahinga National park is must stop Uganda birders destination because it is good for birding all year round. Bird watchers on birding safaris Uganda enjoy decent birding experience at any time of the year but the best time is April to Mid-May and October to November. There are usually migratory birds in the park from November to April adding to the variety of bird’s species to be seen. There are also a number of guided forest nature walks and mountain hikes to participate in that allow birders have wonderful views of the rare and beautiful species residing here. Apart from Mgahinga there are a number of other parks that are good for bird watching in Uganda, these include Murchison Falls national Park, Bwindi Impenetrable national park, Kidepo valley national park, and queen Elizabeth national park. Engage in short Uganda wildlife safaris, Kenya wildlife safaris, Tanzania wildlife safaris, or any Africa safari tour.